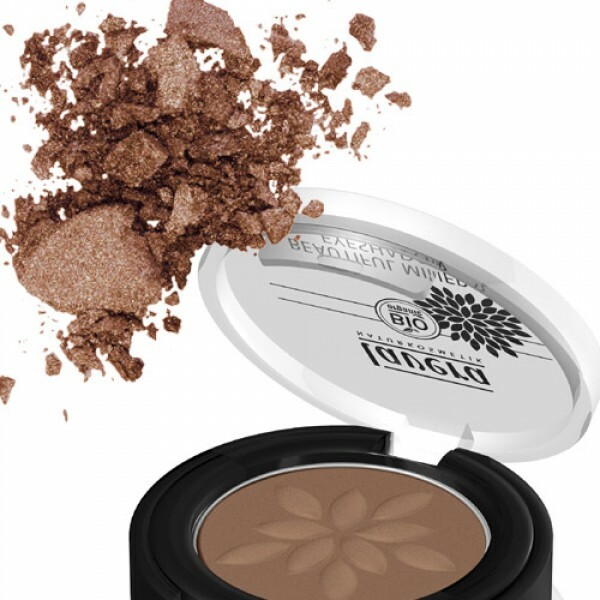 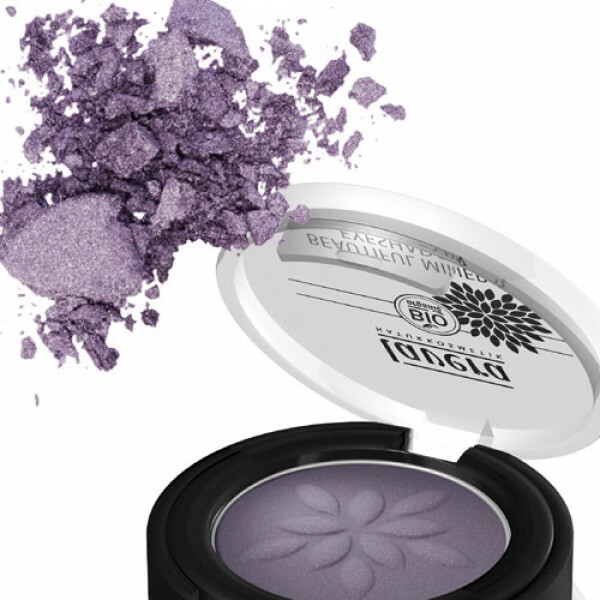 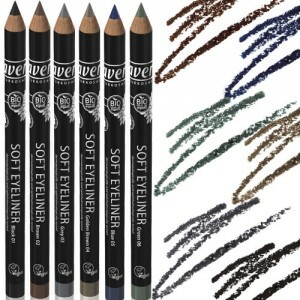 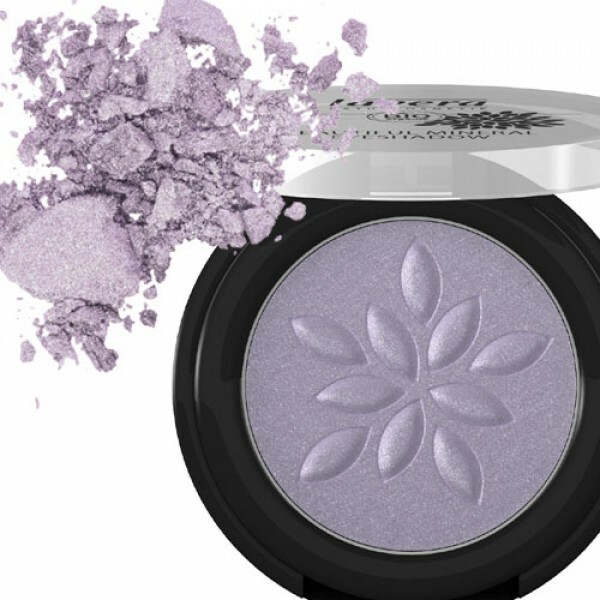 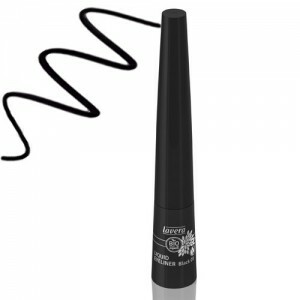 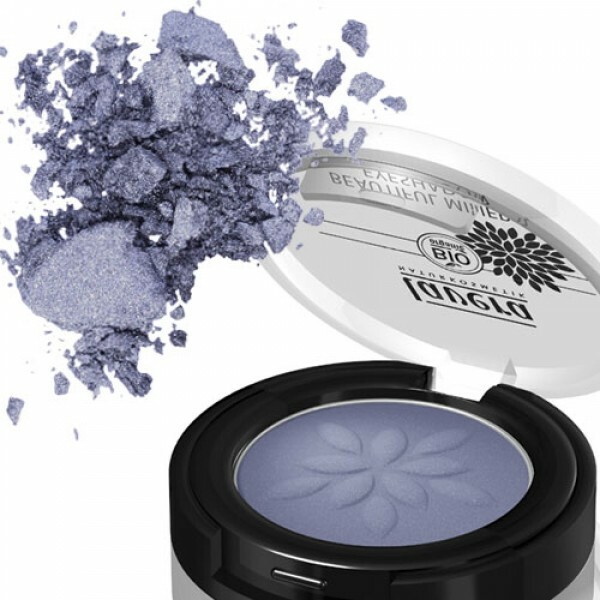 Great value, highly pigmented eyeshadow solos for intense & long lasting colour. 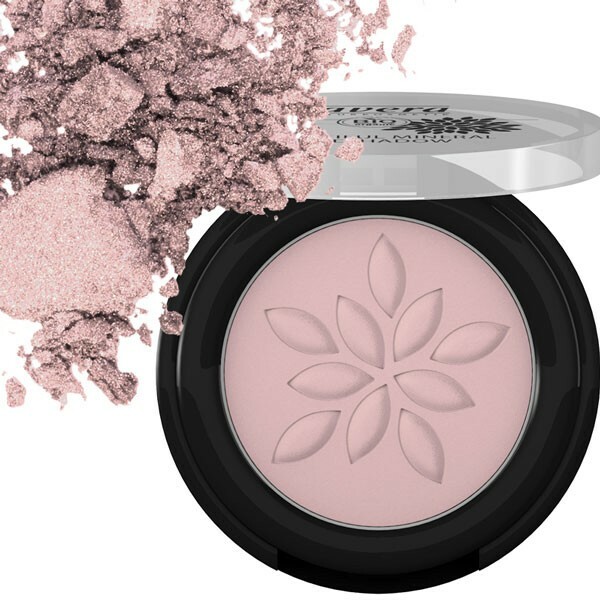 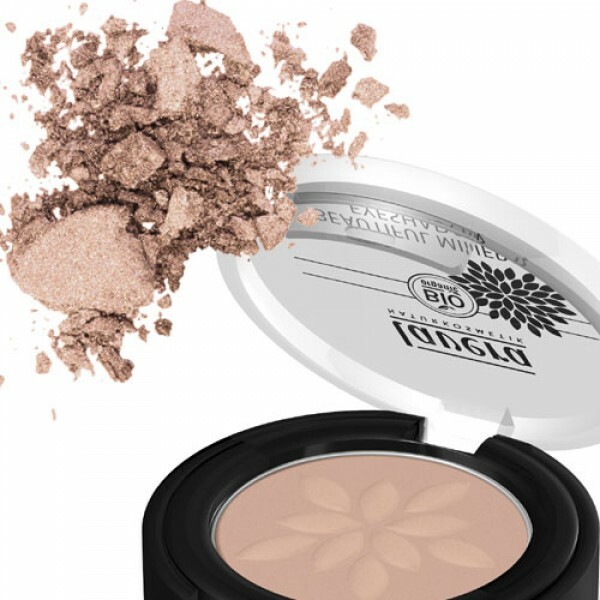 If you tend to only use a single shade, buying a solo rather than a pallette can represent much better value for money as you don't have several unused shades being thrown away each time you finish your favourite part of the pallette. 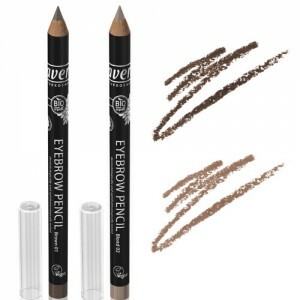 Suitable for vegans except shades 02, 07, 11 & 18. 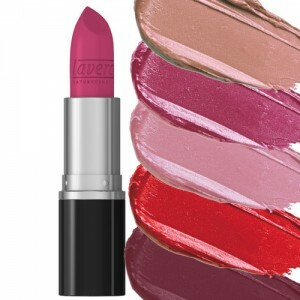 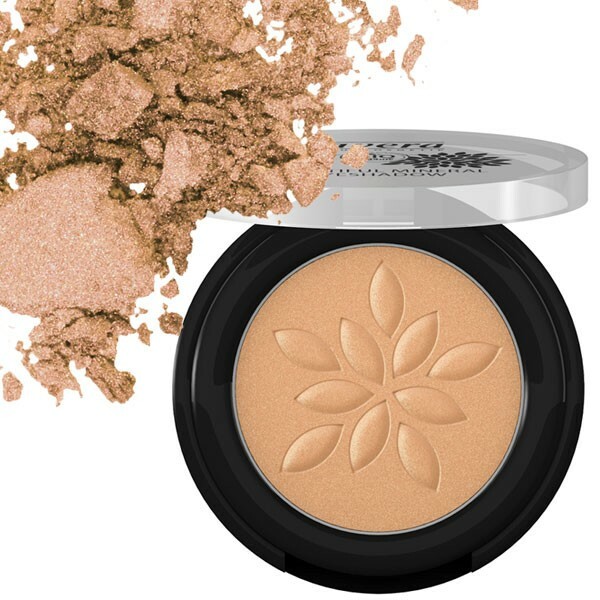 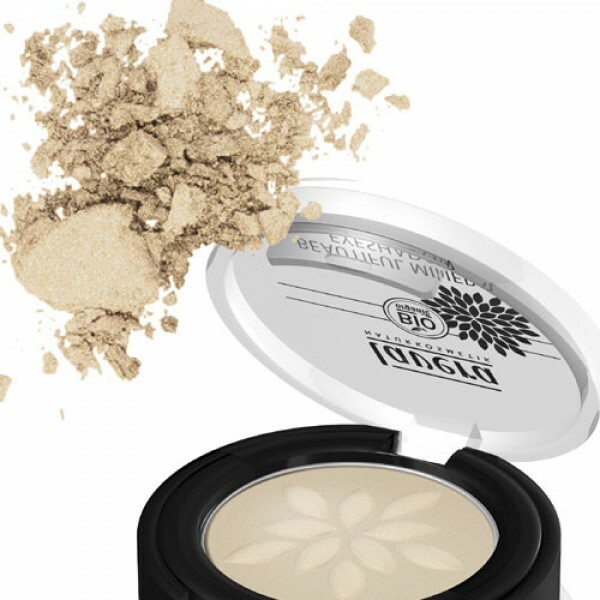 PLEASE NOTE: The Lavera make up range was re-launched in May 2014 and then revised in January & Autumn 2016. 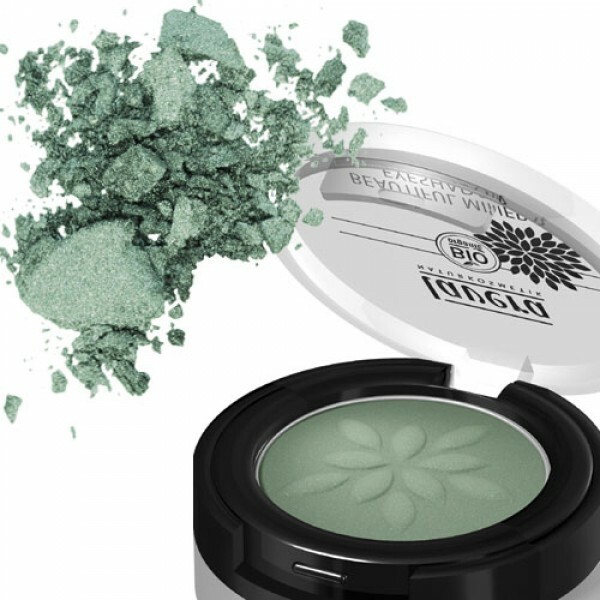 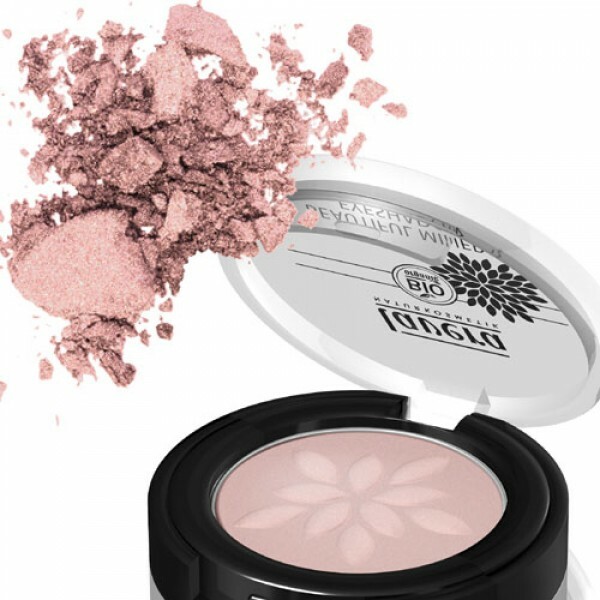 These replace the original Beautiful Mineral Eye shadows but the colours have now changed so please choose carefully.